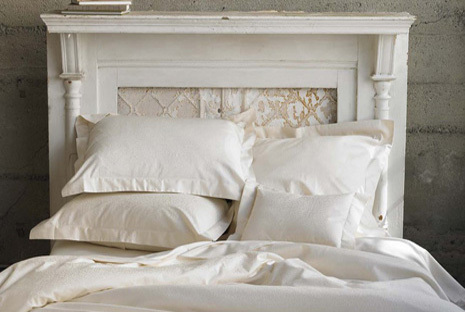 Sateen sham matches our organic sateen duvet covers. Pillow shams are available in Boudoir (12″ x 16″), Standard (20″ x 26″), King (20″ x 36″) and Euro (26″ x 26″) sizes. The Boudoir sham has a two inch flange; other sizes have a two and a half inch flange. All have openings at the back with a six inch overlap. Shams come in a package of one. $48.00 – $68.00 On Sale! Availability: Ships directly from Coyuchi. Please contact for availability and estimated ship date. 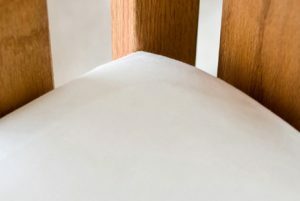 Coyuchi Organic Crib Sheet $29.00 – $40.00 Made with 100% GOTS certified organic cotton. 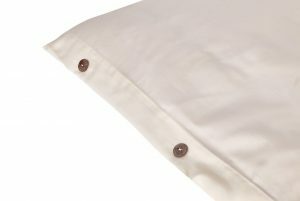 Coyuchi Organic Pillowcases (2 cases) Percale $38.00 – $48.00 On Sale! Crisp, 100% organic cotton percale pillowcases. 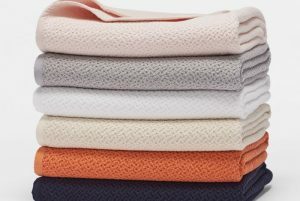 Coyuchi Organic Honeycomb Blanket $144.00 – $233.00 On Sale! A 100% organic cotton heavy weight blanket. 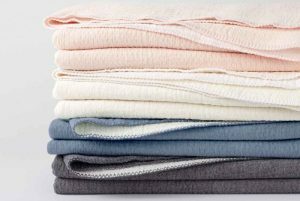 Coyuchi Organic Sheets Percale $158.00 – $304.00 Crisp, 100% organic cotton percale. 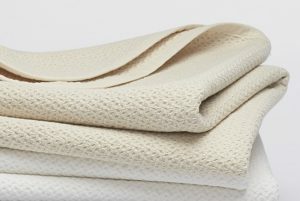 Coyuchi Honeycomb Crib Blanket $54.00 $50.00 On Sale! Made from 100% organic cotton. 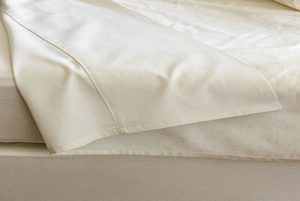 Coyuchi Organic Sheets Sateen $212.00 – $306.00 Lustrous, 100% organic cotton sateen. 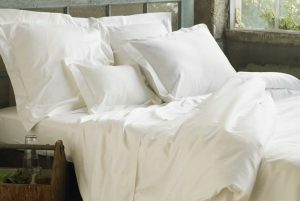 Coyuchi Organic Duvet Cover Sateen $168.00 – $238.00 Lustrous, organic cotton in 300 thread count sateen.